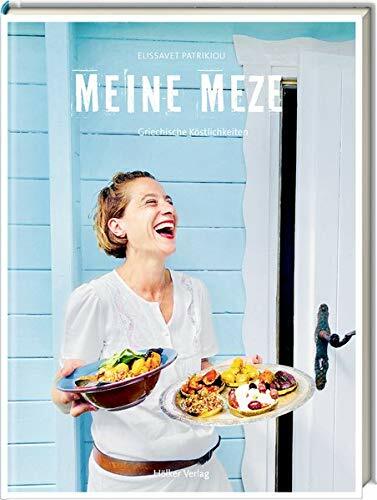 139166 Sarah Maxwell *GRIECHISCHE MEZE-GERICHTE* +Abb SEHR GUTER ZUSTAND! 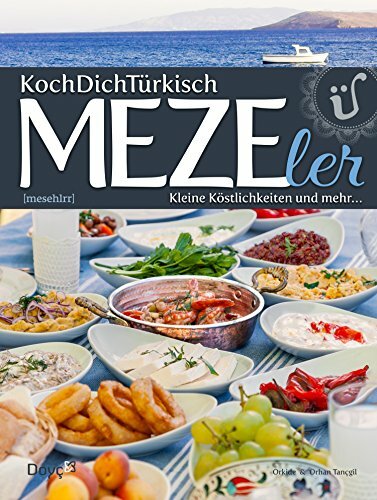 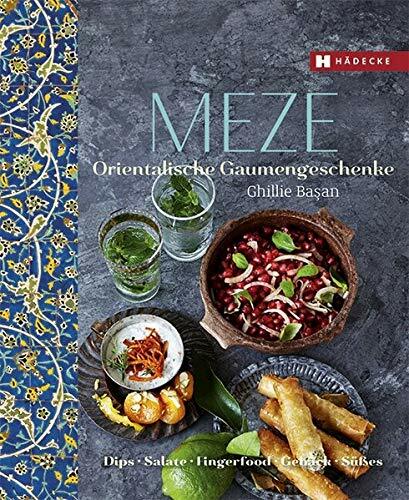 Turkish Meze: Simple, Delicious Recipes for Sharing by Sevtap Yuce. 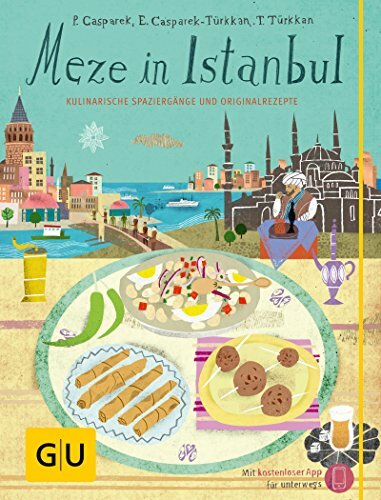 Small Plates: Tapas, Meze & Other Bites to Share by Annie Rigg.